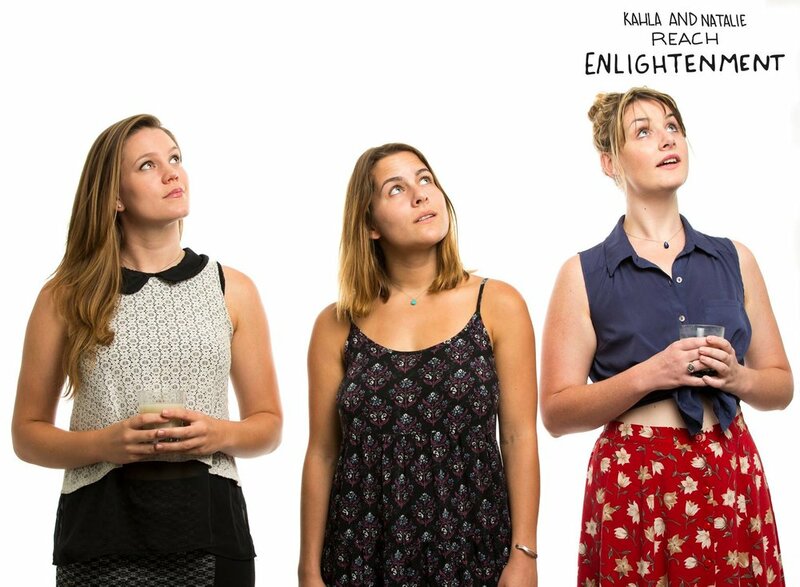 Our long awaited webseries, Kahla and Natalie Reach Enlightenment is FINALLY here!! It has been such an incredible growth experience. We are beyond thrilled to share this with you. Please visit our website here to experience it. To the hunt!